The Texans have selected offensive lineman Tytus Howard with the 23rd pick in the draft, making sure they give franchise quarterback Deshaun Watson a weapon he needs to succeed next season. 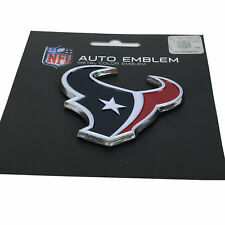 Watson was sacked a league-high 62 times in 2019, and Houston did not have a clear starter at left tackle going into the draft. Howard is a former high school quarterback who gained significant weight in college and said he can play right or left tackle or guard for the Texans.